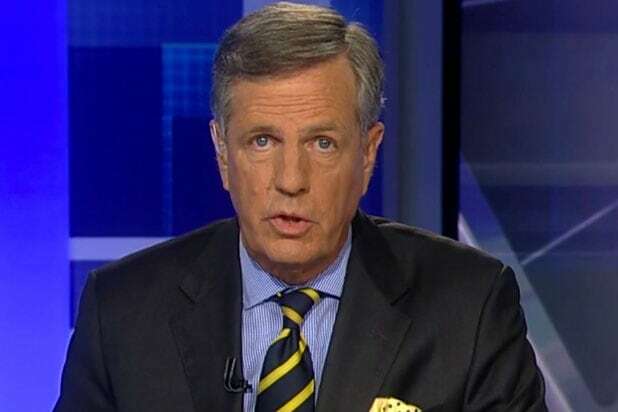 Fox News senior political analyst Brit Hume deleted an Independence Day tweet claiming that Democrats didn’t love America. I deleted an earlier tweet that said Democrats don’t love America. It was based on a Gallup poll that found only a minority of Dems now very proud of this country. A number of people said they think that’s not a fair conclusion from the poll. I agree and thus the deletion. 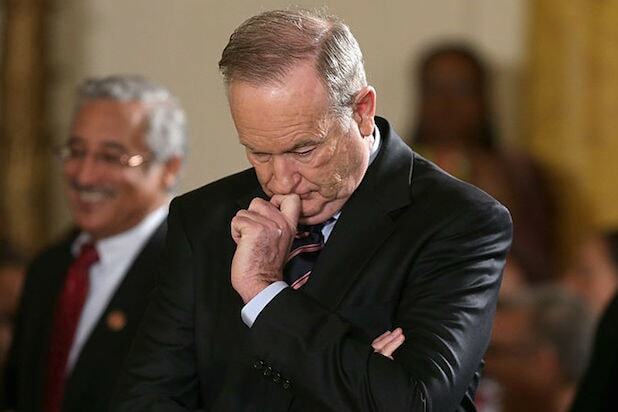 The earlier tweet was captured by CNN senior media reporter Oliver Darcy, who also noted that Hume routinely insisted that he was a non-partisan voice during his years hosting “Special Report” for Fox News. A rep for Fox New declined to offer anything further. The article that got Hume in trouble was this piece from the Powerline blog. “It is common knowledge that patriotic Americans tend to be Republicans, while unpatriotic Americans tend to be Democrats,” said the story in its lede before citing this Reuters poll analyzing the partisan breakdown of respondents who said they were “extremely proud” to be American. It’s not the first tweet Hume has been forced to delete an ill-considered tweet. In January, he insisted to the world that he was not having fantasies about President Trump’s genitalia.